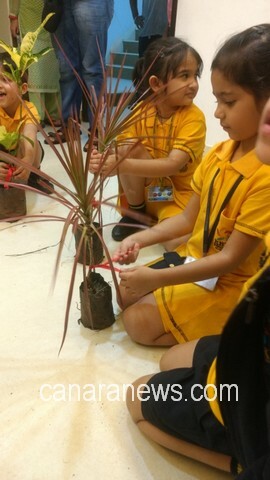 RBK International Academy, Chembur Celebrated by tying the friendship band to sapling. 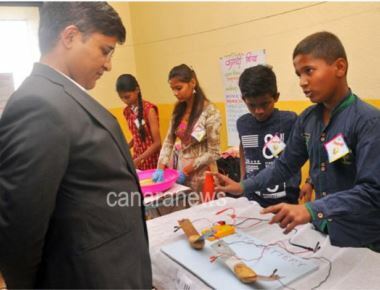 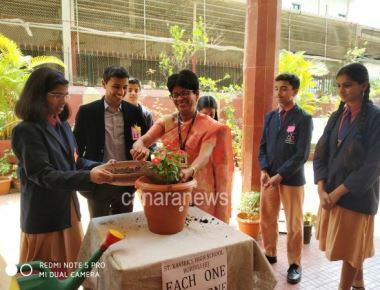 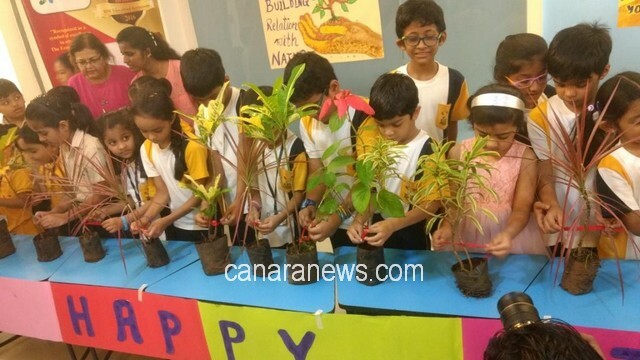 Mumbai: Students of RBK International Academy, Chembur celebrated Friendship Day to build relationship with nature. 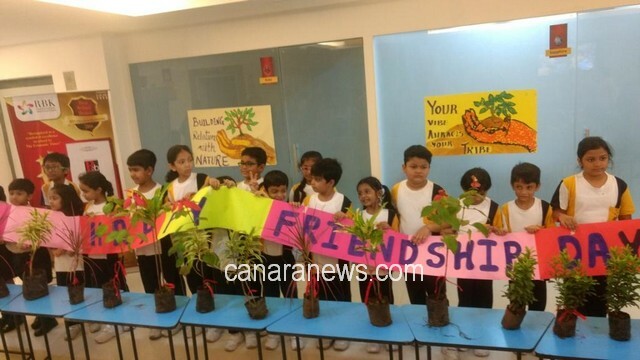 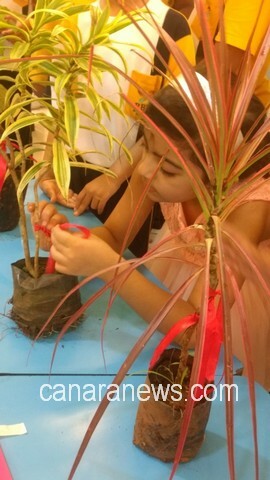 Small kids from RBK International Academy, Chembur tied friendship band to sapling and celebrated the friendship day in a unique way. 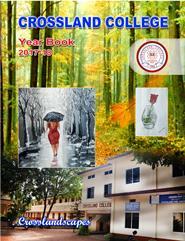 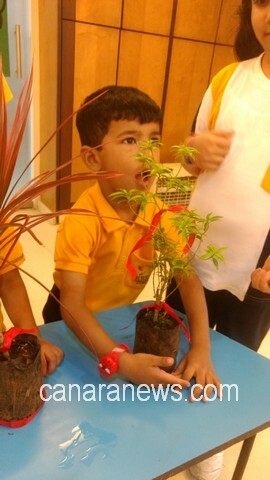 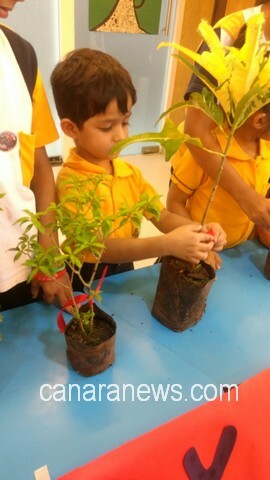 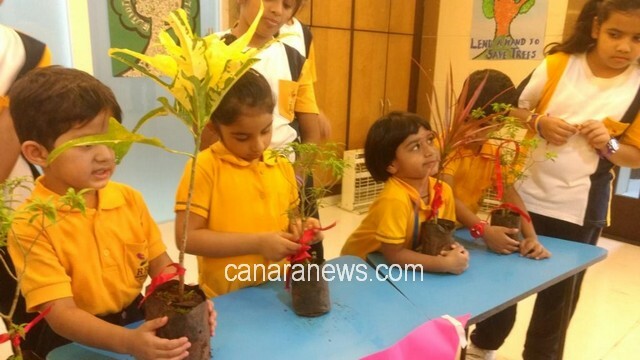 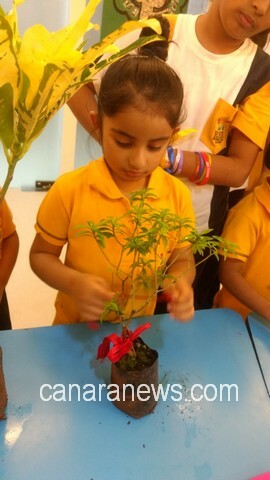 Kids will take care of sapling as they grow in a tree.